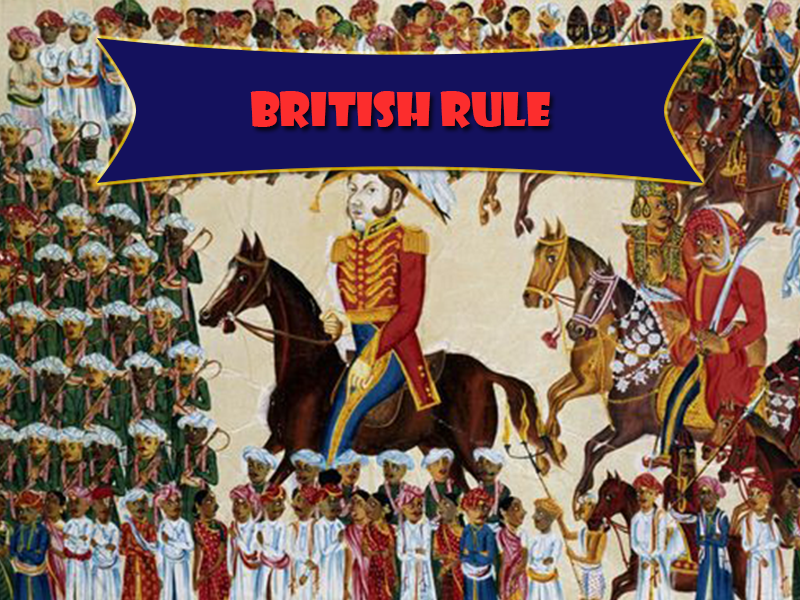 After the battle of Panipat in 1761, Maratha power declined and the British took over. Salsette including Bandra came under British rule. The Portuguese were left with just Goa, Daman and Diu. Bandra was under British supremacy from 1 January 1775 till 14 August 1947. 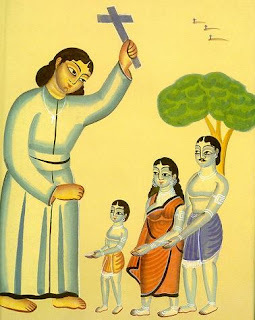 There was also a large influx of Christians from Goa, Karnataka and Kerala and this prompted local converts to take the name of 'East Indians' and form the East Indian Association on 26 May 1887 to distinguish the 'sons of the soil'. These were first employees of the East India Company, from Indian Christians who came from further down the West coast and shared the same names and religion, and vied for the same jobs. Bandra at one time was thriving with East Indians (original residents of Bombay Salsette, Bassein, and Thana), a few Goan and Manglorian immigrants, Parsis, Muslims, Europeans and Hindu Kolis. Christians in Bandra are mostly of the Koli, Bhandari and Kunbi castes. In 1733, Kunbi farmers migrated to this island from Colaba because the fish manure they used was banned. Bandra remained a village with plantations of rice and vegetables in the low-lying areas of the island until it was connected to Mahim by a causeway in 1845. Many bungalows were built in the decades of the 1860s and 70s. The Pali Hill area, near the much older Pali Village and now inhabited mostly by members of the film community, saw the first constructions only in the 1880s. On 12th April 1867 the first railway service was inaugurated with one train per day between Virar and Bombay. Six years later, it was increased to 24 each day and now there are 940 trains that stop at Bandra every day. Till as late as the 30s, Bandra had only one bus service from Pali Naka, Hill road to the Railway station. Other people just walked to the nearest Railway station. After World War II the building boom started to accommodate immigrants.